You would have always wished to build a house with some unique features so as to leave others scratching their heads and thinking why didn't they do this in their houses? Well, everyone wishes their house to own a separate identity than other houses near-by. It's all about your society-image consciousness. To make your home an attraction point, you definitely need to come up with something which is unusual and hard-to-see or find concept. A house of cement, bricks or marbles is something which everyone knows and has nothing new about it. 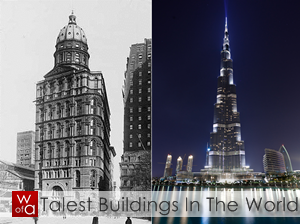 When thinking out-of-the-box, you need to think something other than the brick,cement or marble materials. 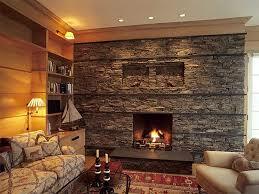 Adding a faux stone-touch to your house will completely change it's appearance and give your home a desired makeover. When thinking of a makeover or renovation of the house, all what comes in the cloud of your thoughts are the huge, huge bills of decorators, engineers etc. And you just give up on this idea. 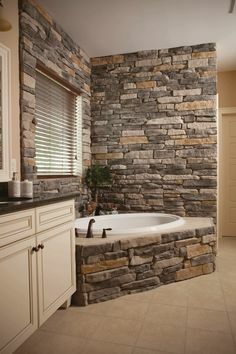 Just to keep up with your budget, faux stones are the most appropriate home building materials and they will help you make a stunning makeover. Moreover, they are sturdy, easily available and durable, This would be something which you can easily afford and even can be made with sand and cement by yourself. 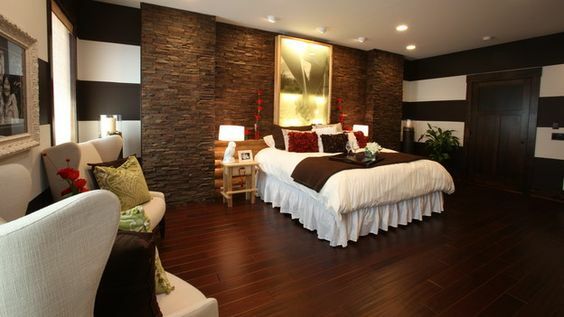 Check out some ideas on how to add a faux stone-touch to your house. Planters add more elegance to your house. 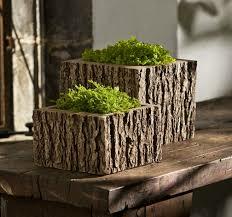 But the so-common huge rectangular cement planters can be found in every house. These faux-stoned design will make your planters stand out from the numerous other planter designs. Wall shelves weave a different magic and magnificence to your house if designed properly. 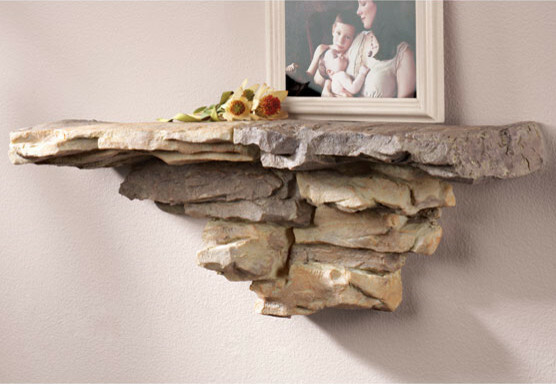 Faux stone will just add to the exoticism of your wall shelves. They will give natural and rustic atmosphere to your home. Every home needs at least one elegant staircase, be it five stairs or twenty. When coming to designing your staircase, it's actually a challenging task and you want it to be done with all perfection.This staircase looks simple with not much fancies and this is what makes it look attractive. 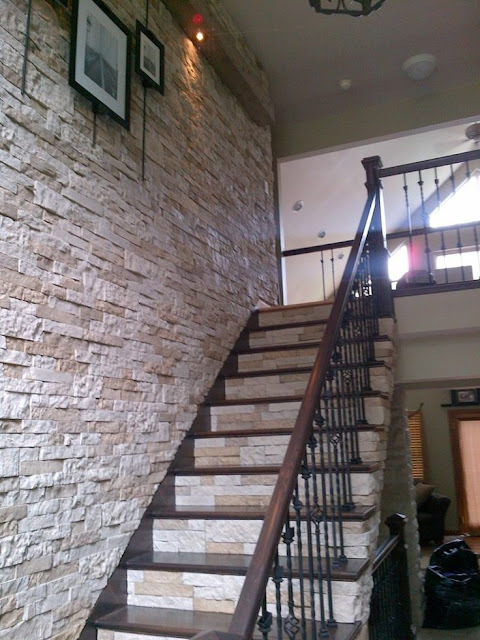 Faux stoned staircase is one best way to show how efficient you are with your approach. Wanna make your kitchen give an aesthetic appeal? 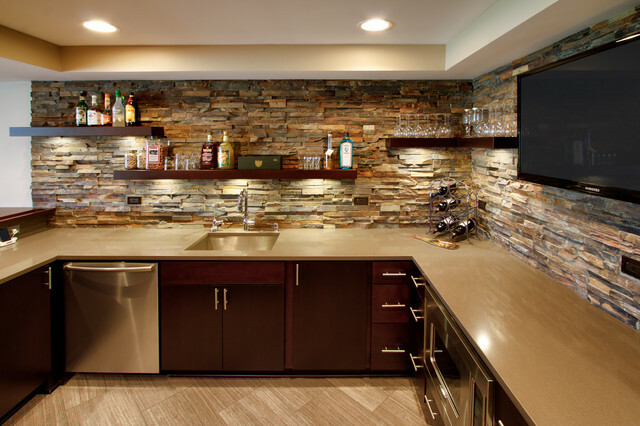 All you need to do is add some faux stones to the walls of your kitchen. This is an unusual and unique home decor idea, which you would have surely seen in your favourite cafes or lounges. 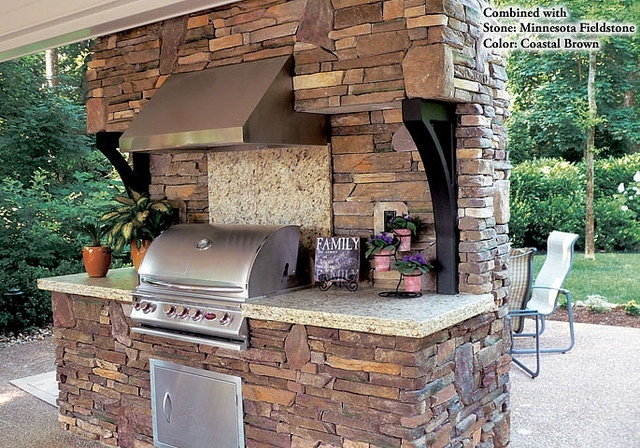 If you decided to transform your fire pit, you have to become familiar with the ideas of creating a faux-stoned fireplace. This may sound expensive, but it would prove to be a budget friendly idea and would yield the results which would be worth labouring. Your house will get more extraordinary and smart look. 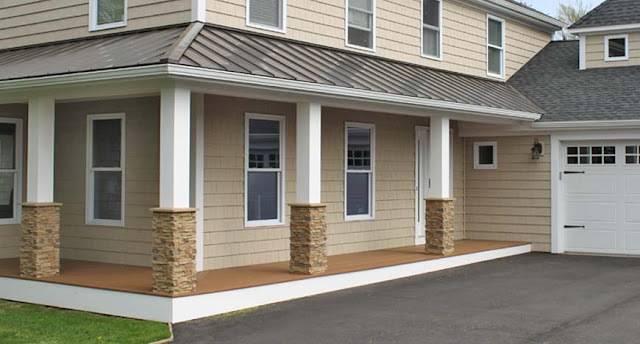 Dry stack, river rock, stone panels offer a durable, low-maintenance alternative to traditional masonry. Whether you're making a DIY wine cellar or updating your home design, these faux panels are easy for anyone to install. 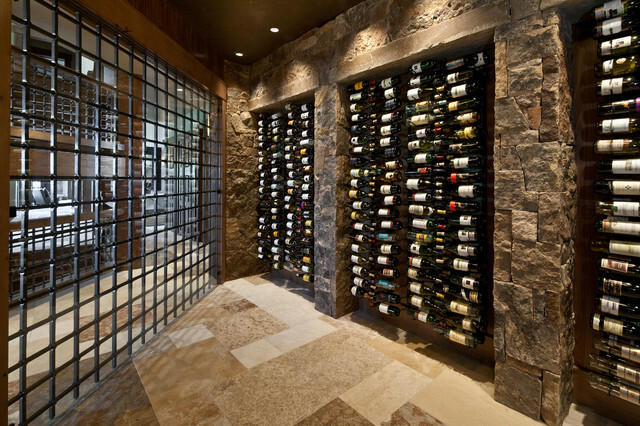 They give wine cellars a touch of sophistication and beauty. This sophisticated design would transport you back to a simpler, or more relaxing time. The beauty and appeal of these faux-stoned panel would make wine cellars an inviting place to unwind. 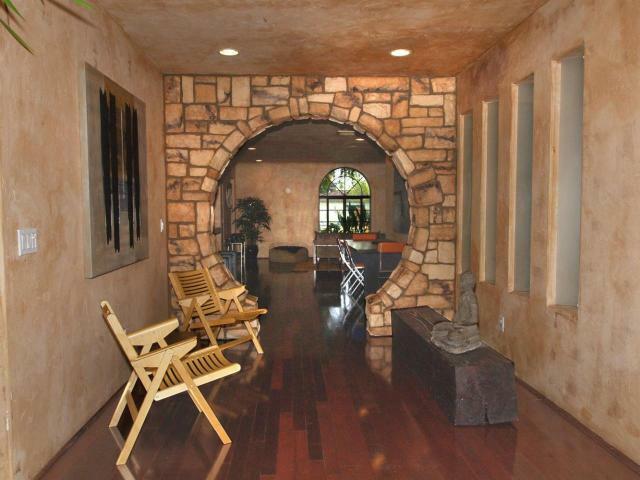 Archways could really be the most fascinating thing in your homes, if designed beautifully. 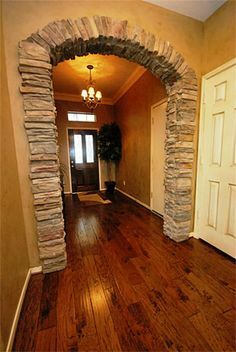 Adding faux stones to the archways can transform it wholly and can make it a fine abstract piece of art. 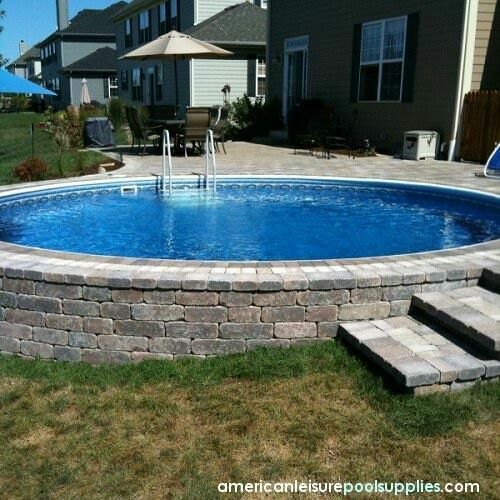 Backyard Hot tub is a beautiful addition that can greatly enhance the overall feels of your home. 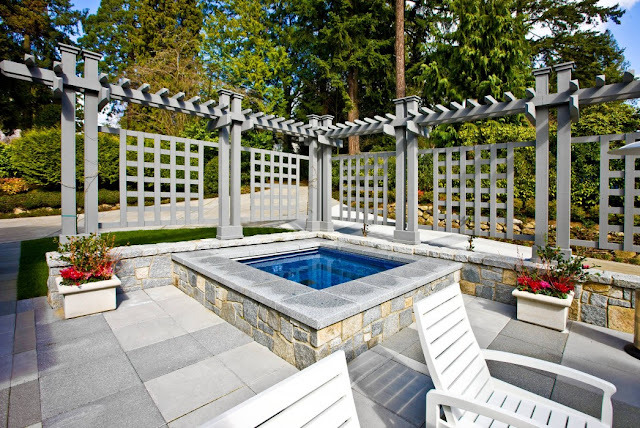 Classic stone and brick styles bring a timeless quality to your backyard hot tub. Their realistic look and textures lends a perfect accent to your designs. Have you ever seen anything like this ever before? 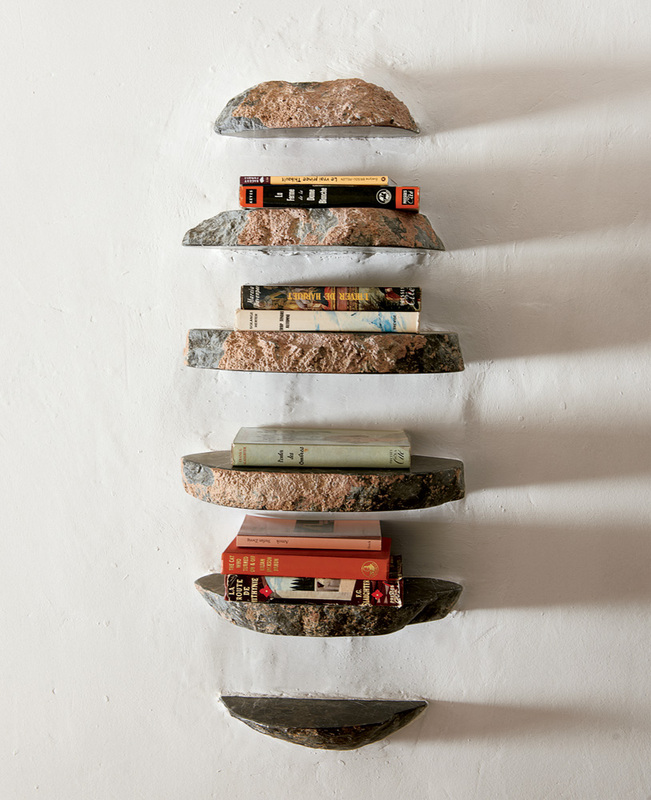 You can execute this unique and exotic book shelf idea to your house without paying much for it. This persists that faux stone can literally suit to any style or design. Rooftop of a house is surely the focal point of attraction. The realism of faux stones is unparalleled, they are the perfect way to spice up your boring rooftop.The level of authenticity of texture offered by faux stones is unmatched. 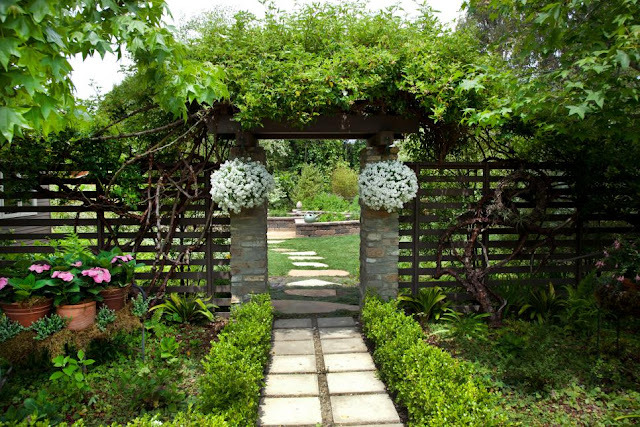 Faux stone styles will offer your garden a realistic stone texture. Beautify any design with the impressive realism and long-lasting durability. They're certain to add eye-catching detail and a touch of sophistication. Add a faux column to your home's landscape to instil polish and elegance with the realistic look of stone. They're more durable than real stones, therefore can resist harsh climate or deterioration. They will add elegant architectural detail to the exterior of your home. Pool is the best place at home to spend your weekends with your friends and family. A place which offers a complete weekend chill, a place to cool down in the heat and a relaxed feeling to yards. Having the right look to your pool designs can make a huge difference in the overall ambience of your home. 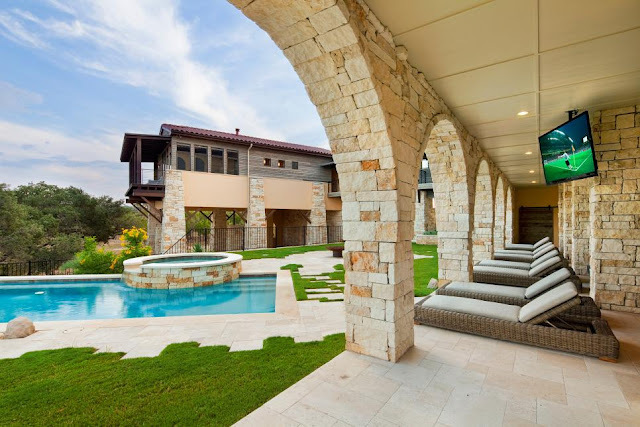 Just like any other part of your exterior design, your pool landscaping, poolside patios, decks and more should add to the beauty. 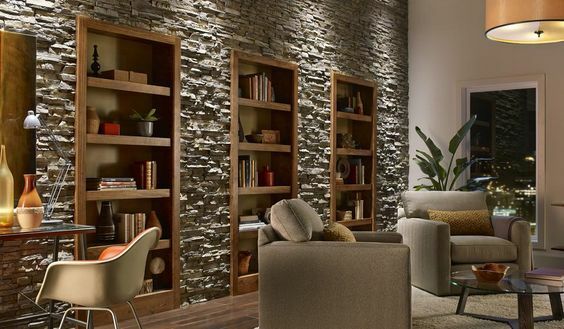 Faux stone, rock, brick and wood panels are a perfect way to add a stunning finishing touch to your designs without worrying about cost, installation and upkeep. Faux stones are designed to be DIY friendly.You could easily update your whole exterior design in a weekend using basic carpentry tools(glue or screws). 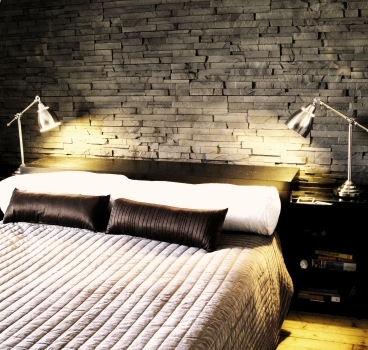 The faux stone design will lend a rustic appeal to your bedroom, making it more charming and relaxing. Both combine a true-to-life, sophisticated look with convenience in your bedroom. To spend your weekend in a right way, you need to have friends, food and fun. You can sum up these three things at your home with the idea of throwing a BBQ party. BBQ islands have increasingly become a popular way to combine food preparation, cooking and dining in an outdoor setting. Faux stones are available in a wide array of styles, colours, shape and material to match to your needs and desires. Whether you want sophisticated, rugged, modern or a traditional look, faux stones will help you achieve the perfect look. 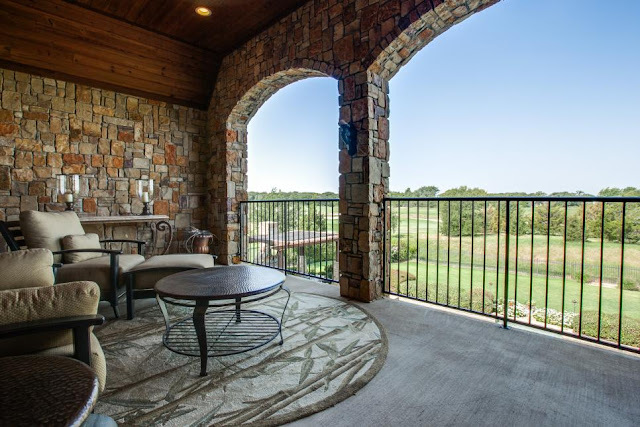 Besides this, faux stones are mainly weatherproof and moisture resistant to withstand outdoor conditions without chipping, fading or warping like the real thing will. Your BBQ island style will come out looking great and stay looking great for years to come. 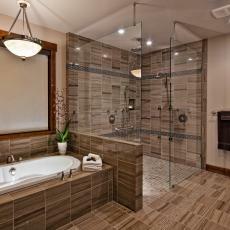 Beautiful bathroom designs can help make the rest of your day that much better. 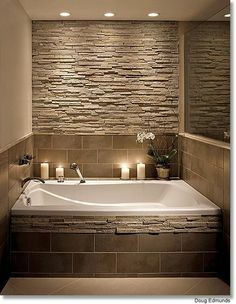 Having the wonderfully realistic touch of faux stone as an accent wall, in your shower, around the tub or as a wainscoting can give your bathroom a comfortable and relaxing appeal. They'll withstand years of abuse with their quality of durability. 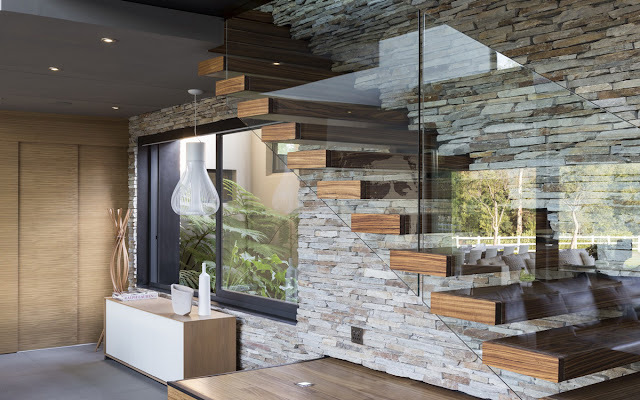 With these ideas for home updates, you can expect a huge transformation of your house and offer it a sophisticated and classic look by adding a flavour of faux stones.